The poll comes days before city council is scheduled to vote, again, on whether it wants to move forward on a bid. 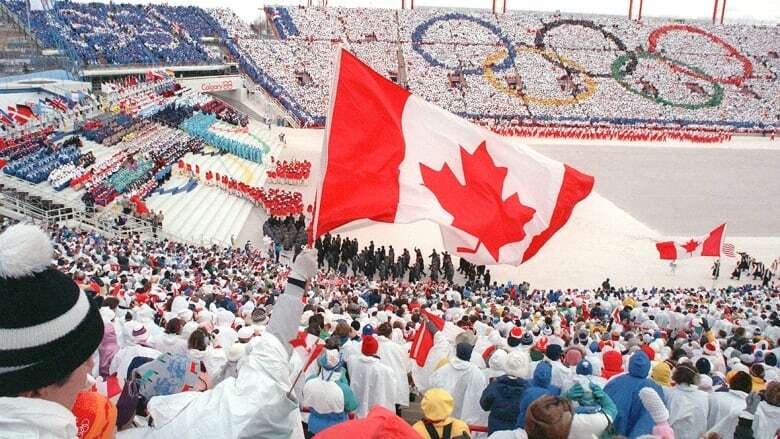 A slight majority of Calgarians want the city to bid on the 2026 Winter Olympics, according to a new poll. That number jumped to 62 per cent for Albertans as a whole. Support is higher among young respondents, with 75 per cent of those between the ages of 18 to 24 wanting a bid, compared with just 49 per cent for those 65 and older. On Tuesday, a council committee met to discuss the public engagement plan leading up to a possible bid. Several councillors expressed concerns over the $1.9-million program, and the committee voted 9-1 to refer the question of continuing the Olympic work to next week's meeting of city council. Some of the growing number of Olympic opponents on council are already predicting openly that support for a bid has dropped to the point that it will not continue. 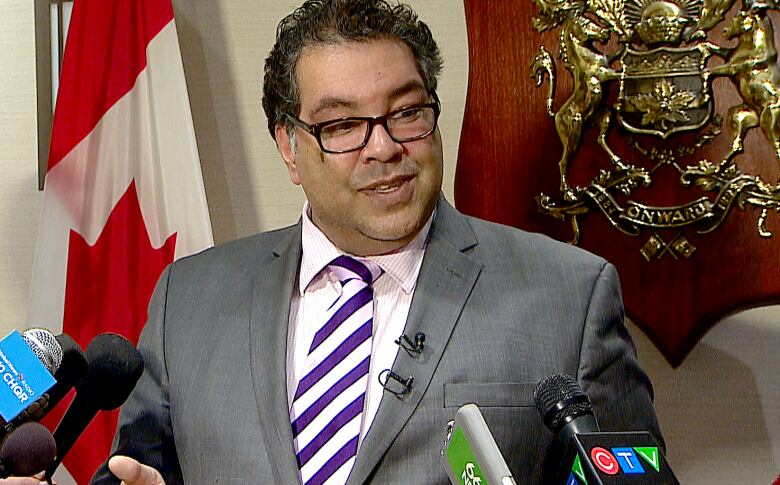 Mayor Naheed Nenshi, however, said last week that he wants to stay the course for now. "It's not a good time to take the off-ramp," he said. "Give us until June to see the money and then we can take the off-ramp if the money doesn't work." Nenshi said the second the bid begins to look like a bad deal for the city, he's out. "If we can't together arm wrestle the federal government, the IOC, the COC and private investors into real investment in Calgary, then I will leave my chair and say, 'guys, we gotta stop before we spend any more money on this,'" he said. The mayor also responded to criticisms that he is championing a bid to promote his own legacy. "Does anybody remember who the major of Vancouver was when they got the Olympics? Me neither," said Nenshi. City council voted last month to support the creation of a bid corporation. So far, council has spent $6 million on its Olympic work and the bid corporation hasn't been formed yet. Concern around the proposed bid has centred around miscommunication between the three parties involved in funding the bid corporation, but Nenshi said his fellow councillors shouldn't be sweating the details. "It's a shame when politicians focus on the little tiny things," he said. "It would be great if the process had gone way smoother, but by focusing there instead of focusing on what we're trying to achieve and whether or not we can get there I think is remarkably short-sighted." The poll question commissioned by Ski Jumping Canada was part of a monthly survey of 900 Albertans, which has a margin of error of plus or minus 3.3 percentage points, 19 times out of 20. MORE CALGARY NEWS | Calgary developer buys 42 buildings to revamp 17th Avenue S.W.